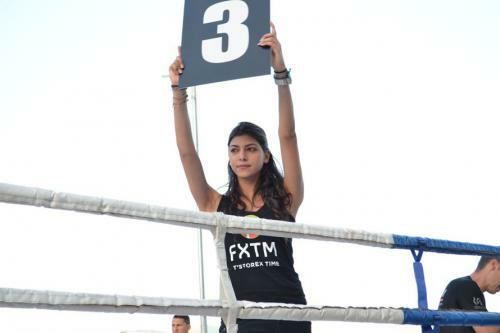 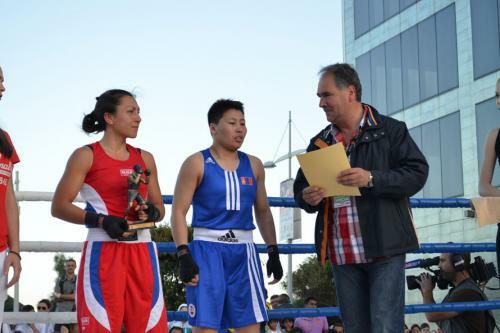 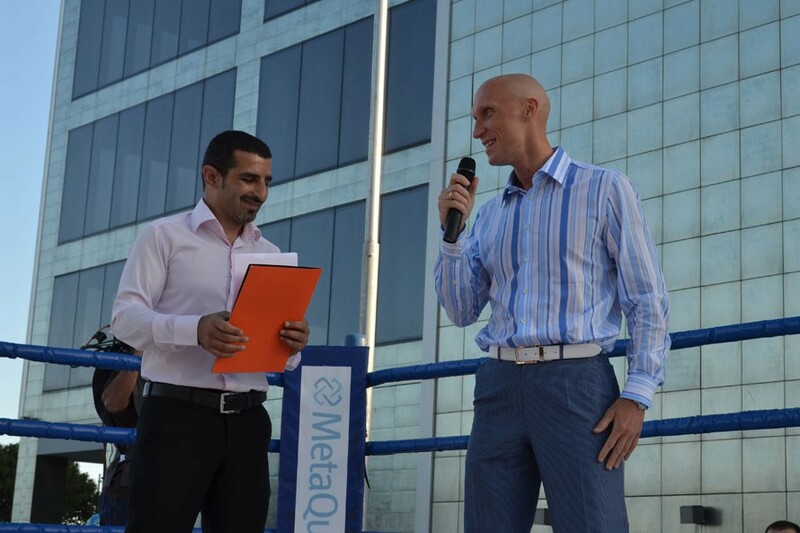 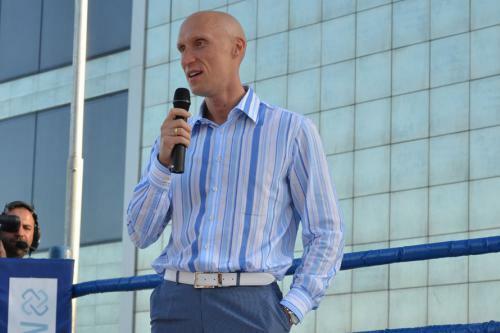 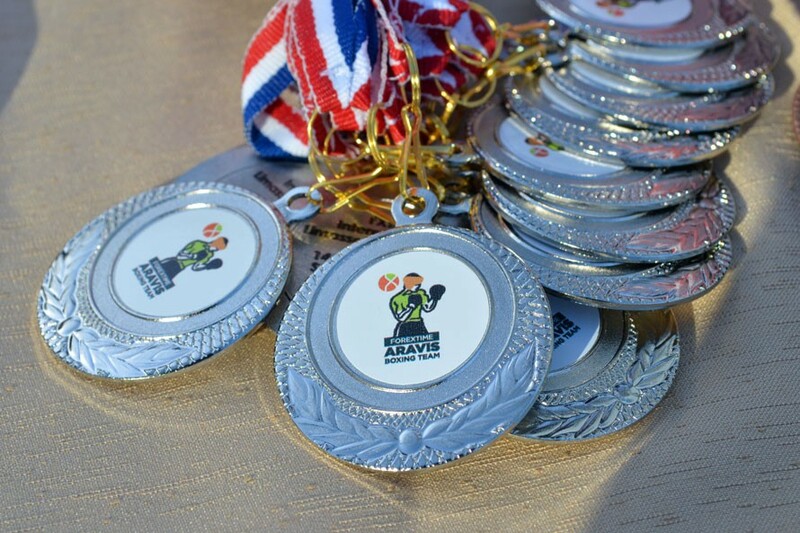 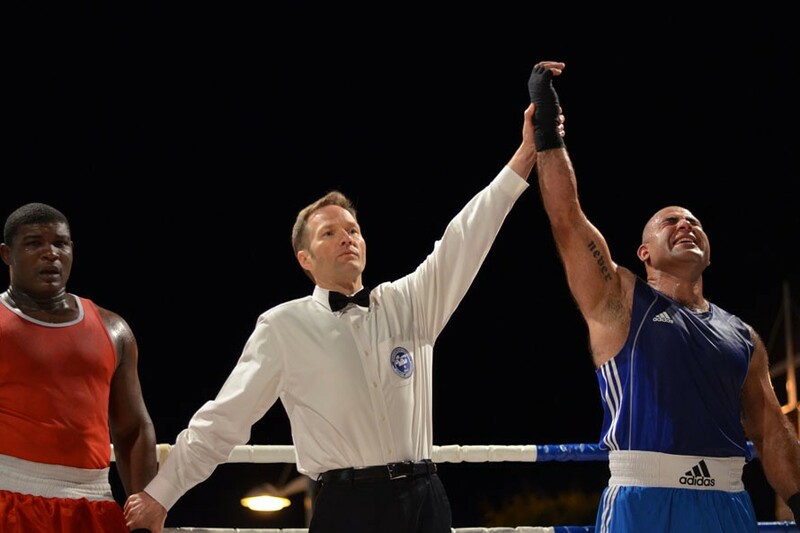 In the middle of May, the FXTM Boxing Cup was held in Limassol. The event took place with the support of my company FXTM, the European Boxing Confederation, the Amateur Cyprus Boxing Federation and the Municipality of Limassol. Hundreds spectators thoroughly enjoyed following the drama and intrigue of the fights at the tournament, which drew competitors from 17 countries, spanning 4 continents. 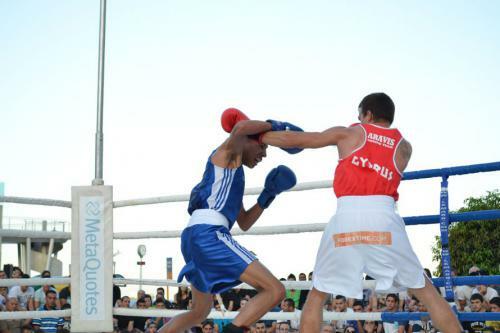 It was great to see the Cypriot boxers showing their best fighting qualities, proving that the republic holds a big potential for the future development of boxing on the island. 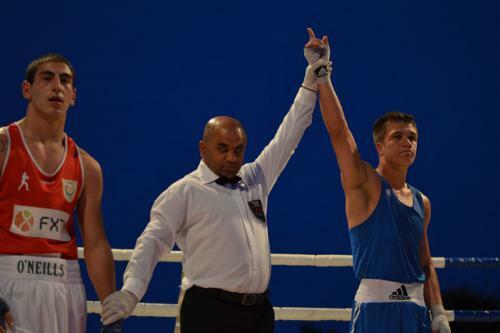 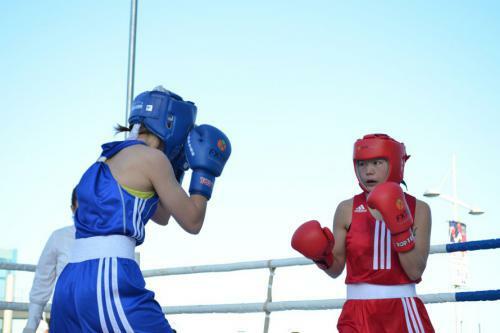 Today, Cyprus boxing is at the beginning of a long journey, but significant progress is already noticeable. The fact that our island can collect distinguished boxers from 4 continents says a lot about the rising profile of Cyprus within the sporting community. 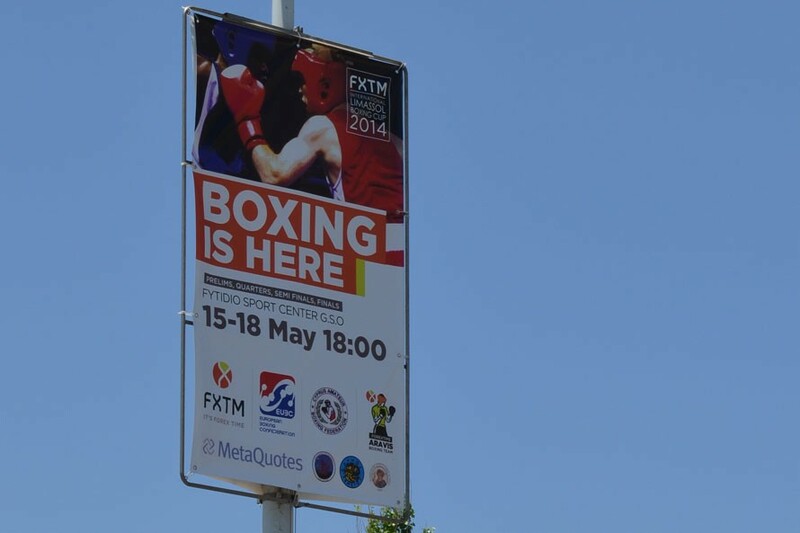 This is why FXTM, together with the National Federation of Boxing will continue to raise the level of Cypriot sportsmen, whose promise is certainly not in doubt.